With the new year underway, we’ve come to the first rate news for 2018. 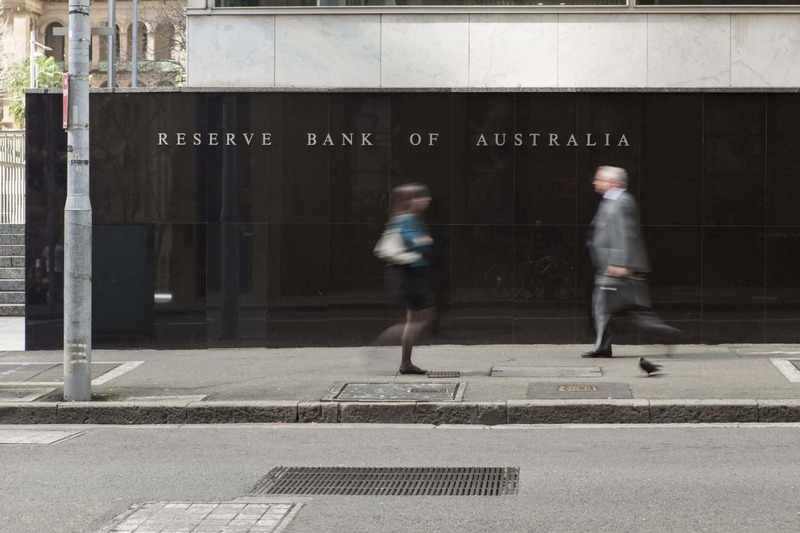 I’d like to share today’s rate announcement and the thoughts on why the Reserve Bank of Australia has made this decision. With inflation remaining well constrained, rates appear to be firmly on hold until at least late in the year.